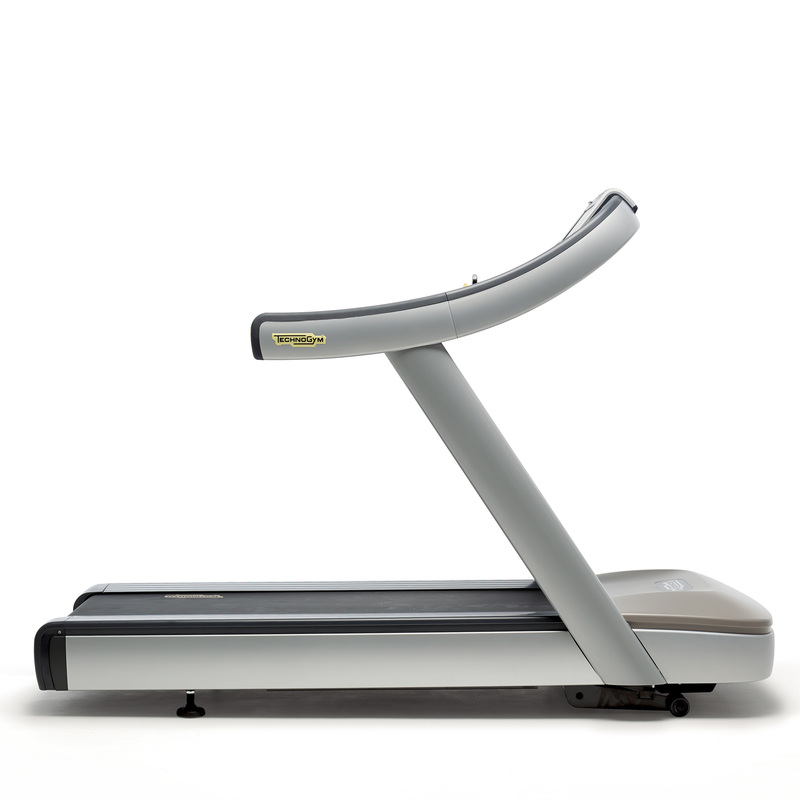 Fusing meticulously crafted bio-mechanics with the refined aesthetics of acclaimed designers Antonio Citterio and Vitra, the Recline Personal from Technogym is a recumbent exercise bike for the elegant modern home. 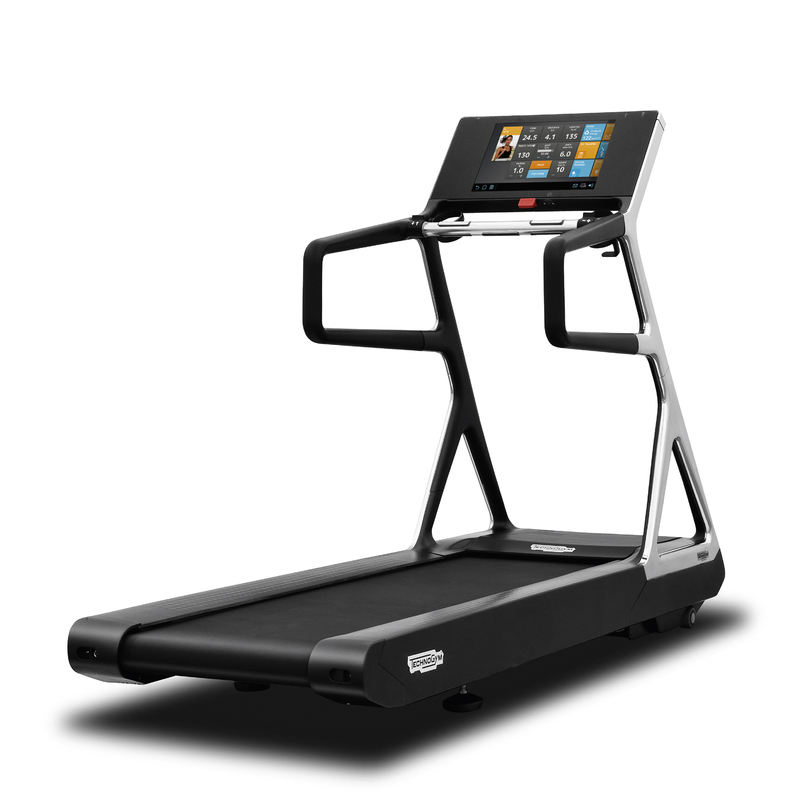 Engineered to cutting edge, professional standards, this innovative machine provides a safe and moderate cardiovascular workout that will strengthen your heart and keep you in shape without stressing your back or joints. Created through collaboration with specialist interior design company Vitra, a breathable and ergonomic seat adapts to your body in order to encourage correct posture while offering armchair-style comfort. Equipped with UNITY™, Technogym's next-generation cardiovascular user interface, this high performance bike boasts the most advanced, open Android-based user platform in the market. 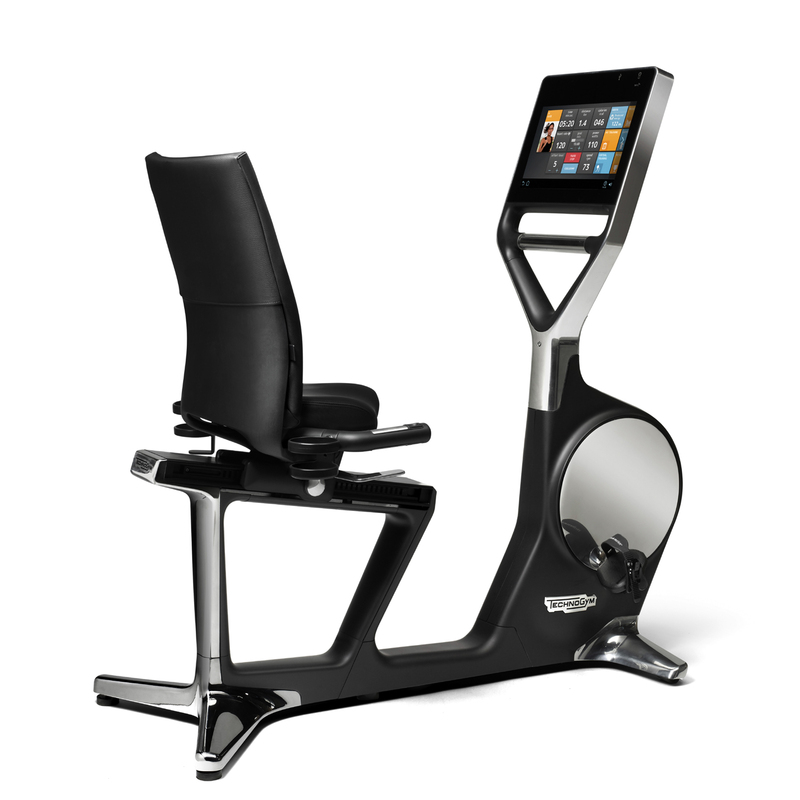 A built-in Bluetooth connection allows users to wirelessly connect their smart phone and seamlessly stream music and video content on the 19 inch, touchscreen HD monitor, while the Technogym App store offers a range of downloadable apps to further enhance the experience and encourage motivation.